Stuck between warms and cools ❓❓❓ Elsa to.. Whether you want to revive dull skin mid-day or.. The luminizers will make your sping glow easy as.. 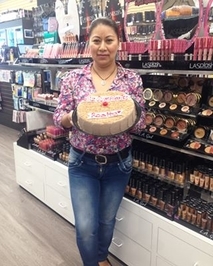 Happy birthday to our beautiful Rosa ! !..